MY MIX Personalized hair care tailored specifically for your hair. Select Ask A Question to submit desired ingredients or for assistance. MY MIX Personalized hair care tailored specifically for your hair. Select "Ask A Question" to submit desired ingredients or for assistance. MicMas ReMiX My MiX helps you get to the root of healthy hair with tailored hair care. 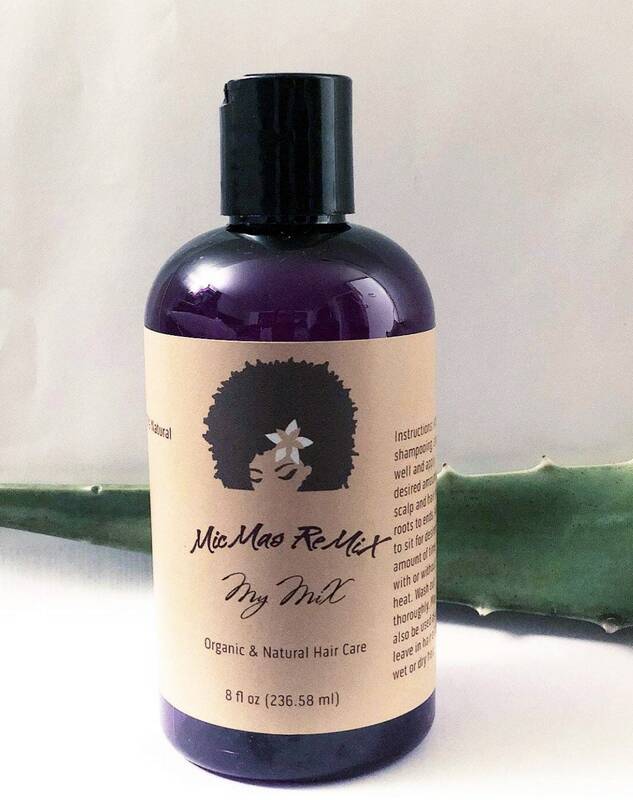 100% all natural ingredients feed the scalp and hair by providing organic and pure high quality ingredients specifically tailored to your hair's needs. Select from an assortment of nourishing butters and oils as many ingredients as you like and they will be added at no extra charge. We'll take care of processing your specialized formulation in the order you want from the base ingredients to the additives. Not sure what each of the ingredients offer? 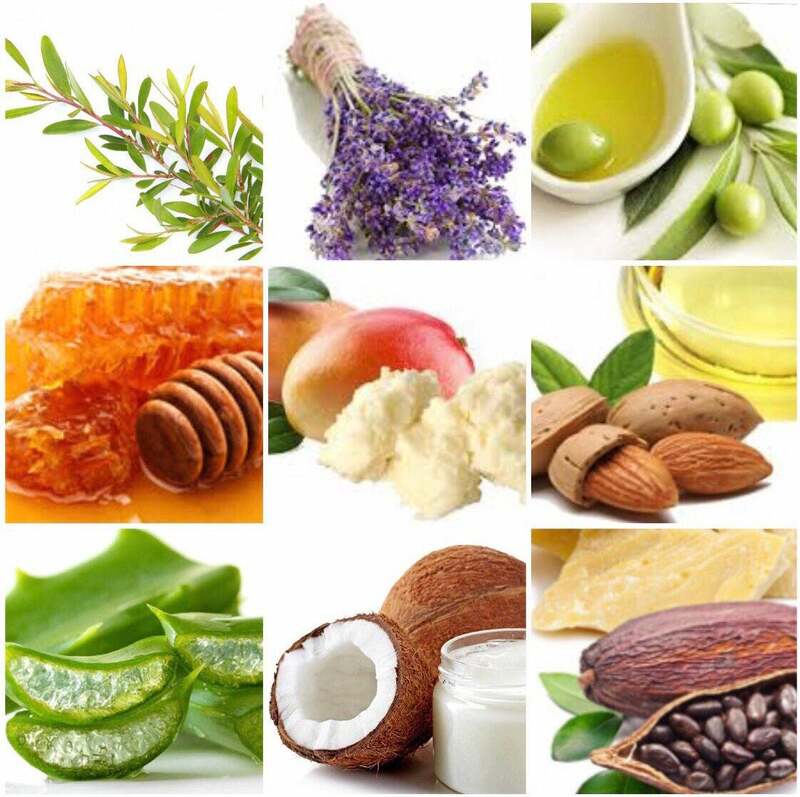 Below is a detailed description of all the benefits of each of the butters and oils to help decide which ones to choose from for the perfect formulation. Still not sure? Contact us at "Ask A Question" and a trained hair specialist will help with any questions you may have. • Restores and maintains moisture plus promotes cell regeneration when applied to the scalp which results in hair growth. • Contains high levels of antioxidants and beneficial vitamins A, C, and E. It has been proven that vitamins A and C have a direct influence on hair growth. .• An extremely effective sunscreen for the scalp and hair. • Keeps hair well nourished, as wells as looking and feeling healthy. • Restores and maintains the moisture and promotes cell regeneration when applied to the scalp which results in hair growth. • Contains high levels of antioxidants and beneficial vitamins A, C, and E. It has been proven that vitamins A and C have a direct influence on hair growth making this ingredient a very important contributor to healthy hair. .• Helps shield against harmful UV rays protecting both the hair and scalp from potential sun damage, making it an extremely effective sunscreen for the hair. • Maintains moisture in the hair and keeps it well nourished, as well as provide beneficial vitamins and nutrients to look and feel healthy. • A light humectant that also has antibacterial properties. • Possesses similar qualities to cocoa butter and shea butter in the way of consistency and benefits, however it contains higher levels of fatty acid making it a more intensive moisturizer. • Not advisable for those with low porosity hair. • Increases manageability and moisture. • Helps alleviate scalp itching and irritation, and may help prevent chemical damage. 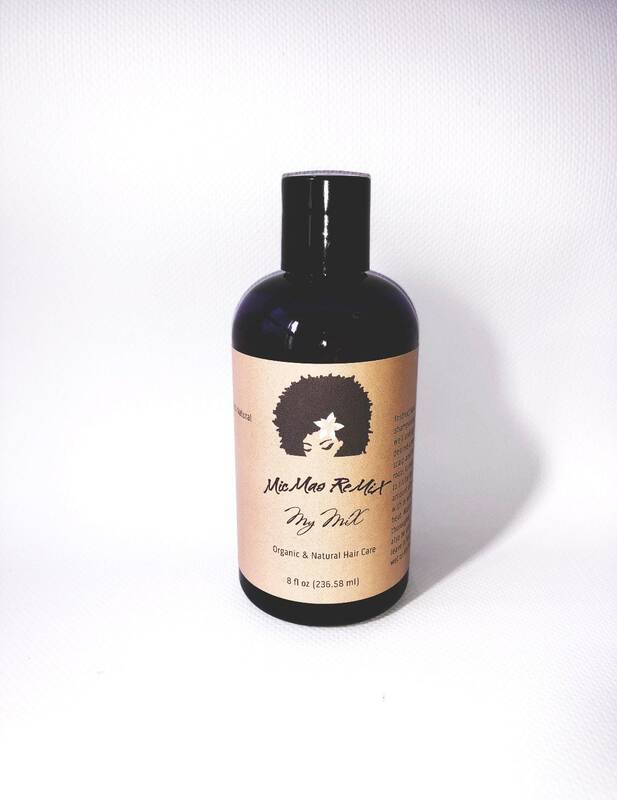 • Replenishes oils lost due to chemical processes, such as perms, relaxers and colorings. • Improves the texture and feel of dry and damaged hair while repairing some of the damage incurred through the use of heat styling aids. • Helps prevent hair loss by strengthening the hair shaft seeing that hair becomes less breakage prone once it is infused with adequate moisture. • Promotes a healthier scalp which provides a good environment for proper hair growth. • Advisable for low porosity hair. • Aids in helping to prevent split ends. • With potent antiseptic, antibacterial and anti-fungal properties, tea tree oil is a soothing remedy to dry skin. • Produced through steam distillation of fresh leaves. Unfiltered and undiluted with no fillers or additives. • Aids in increasing hair growth. • Helps to thicken hair that is starting to thin out. • Reduces and prevents hair damage. • Eliminates dry hair and makes it fuller and shinier. • Deeply conditions and moisturizes hair while preventing dry scalp. • May help to clean and detoxify skin, as well as even out skin tone. • Unlike many oils it nourishes dry skin without sticking to it and won't clog pores as easily as other heavier oils. It is similar to our skin's own natural lipids. Which makes it able to penetrate cells to deeply moisturize both the epidermis and subdermal layers. • Contains gamma-linoleic acid, which improves the condition of hair and contributes to keratin formation for stronger and healthier hair. • It also helps to contribute to retaining protein and water in your hair structure. It will condition and boost both the health of your hair and skin with the high content of vitamin E while preventing irritation and dryness as a natural moisturizer. Love love love, this oil is amazing. My hair was soft and moisturized. Shipped super fast and I liked that I can customize it. This is such an amazing hair blend! It consists of: Raw Mango Butter, Raw Honey, and the following as add-ins: - Jojoba Oil - Grapeseed Oil - Lavender Oil - Tea Tree Oil This blend is so good for sealing in moisture and taking care of dry and brittle ends. I really enjoy this product for refreshing my curls, and I am even more thrilled that I don't need to use much at all, just a tiny squeeze worth. This is one of my favorite Etsy shops for several reasons: Not just free shipping, but incredibly timely shipping. Amazing customer communication and satisfaction performance. And great value for the price. Order from this shop and you won't regret it, I highly highly recommend! I recently purchased the "My Mix" and added the mango butter, olive oil, tea tree and castor oil. I used it on my locs after I went through my wash routine and it left my hair feeling moisturized. I definitely say do your research and find out what works for your hair and then get this because she will put together your own mix together that caters to your hair needs. Will be buying from this shop again and again! !